Congratulations on having a special needs trust for your son! Having this trust is critical in providing for your son’s future. Please know that you are not alone in your question. Many families come to us with the same concern. You are doing your very best paying the household bills, and saving some money for your own future retirement, but it does not seem that you can stretch the money any farther to begin saving for your son’s future. You may not have to…yet. 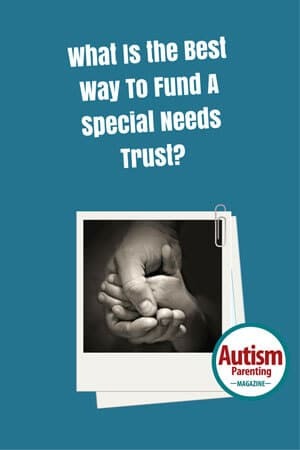 There is no “best way” to fund a special needs trust; however, there are several factors you should consider. First and foremost you need to know the amount your son will need to save. 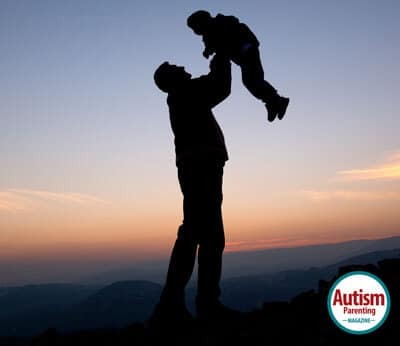 Without knowing the cost of your son’s support needs (if your son is young, then you will need the help of a professional who works with families all over the age spectrum to educate you on the items your child will need, and then to assess the cost of those items) you will never know how much to save. Once you understand the cost of your son’s lifetime support needs, you then need to consider the amount government benefits will provide to help you in paying those costs. This is how we make the government a financial partner in your son’s life. By having a clear understanding of these three factors, you will be better able to determine what type of account to use in saving for your son’s future needs, when you should begin saving, and how much you will need to save. You will want to be careful in not waiting too long to take action on saving for your son’s future because time moves fast, and even a small amount each year will make a huge difference in providing for the life you want for your son. I live in Bangladesh.I like to know more information about the special needs trust for my daughter.I have a low income job.I could not deposit any fund for my daughter.Always i think about my future.Please give me a good help and suggesions.